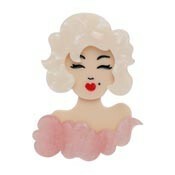 Red Carpet Earrings by Erstwilder! 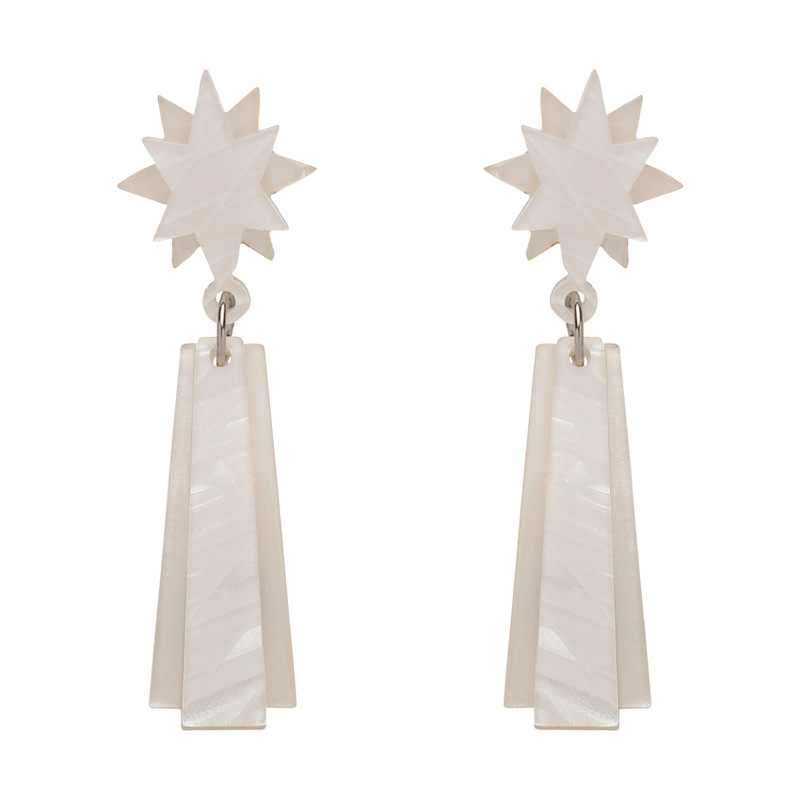 We love the Art Deco look of these fabulous earrings. 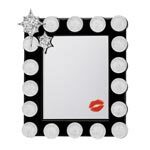 This is part of the Hollywood Glamour collection. 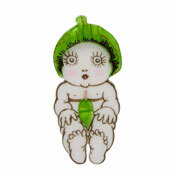 These little works of art are created with multiple layers of textured resin. 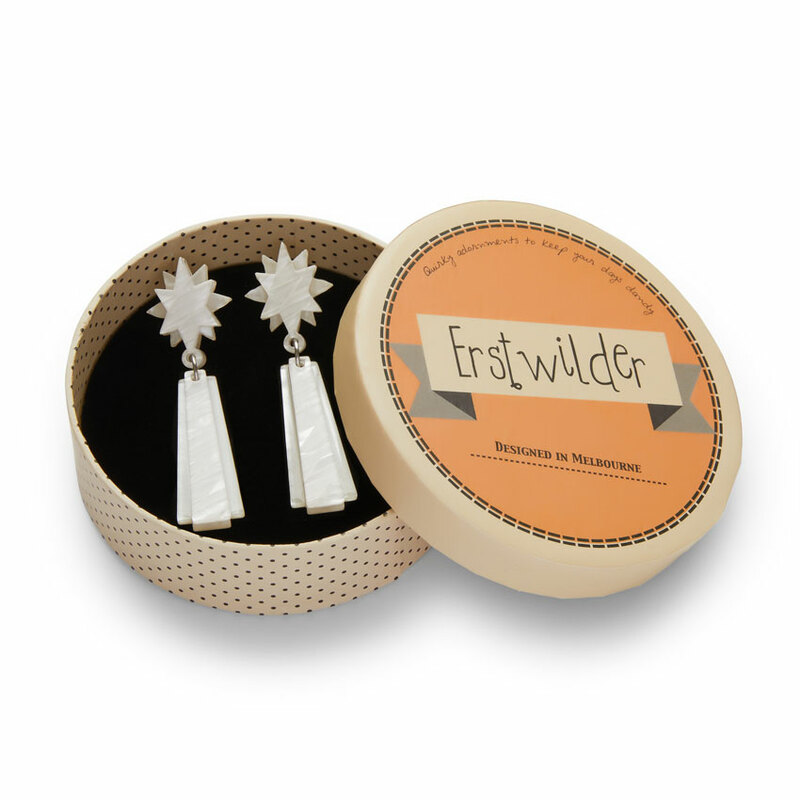 The earrings come in a round Erstwilder keepsake box with story card. Erstwilder jewelry is designed in Melbourne, Australia.